Forty Winks - Natural Latex Mattress Store Tamworth NSW. Whether you are looking for a brand new mattress, or simply would like to spice up your existing bedroom interior design, you should come and visit your local Forty Winks store, because you will find everything you are looking for. 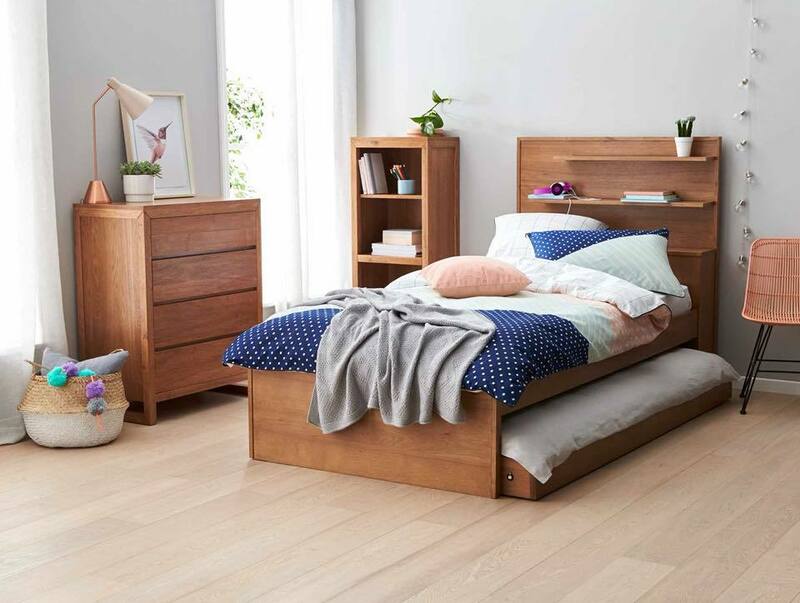 Forty Winks is the largest locally owned and operated Australian bedroom furniture store. They offer everything from mattresses, beds, bedroom furniture, children’s furniture and other bedroom accessories. Forty Winks is proud to be serving their customer for over 30 years, with the highest quality of products and innovative solutions to their bedroom design. Today, Forty Winks has a total of 100 Forty Winks stores all over Australia. This specific store is located in Tamworth, in the beautiful province of New South Wales. If you would like to buy a brand new mattress but are not sure what to get, Forty Winks has an excellent guide on how to find your right mattress. Firstly, invest in your bedding accessories wisely. A good mattress is your long term investment that will give you a healthy lifestyle and a good night’s sleep in return. Also, shop your mattress with your partner. It is important that both you and your partner meet your needs and comfort preferences. Thirdly, decide on the size of your perfect mattress. It is important that you have enough space and feel comfortable when asleep. Last but not least, make sure your mattress meets your health care preferences. For example, if you suffer from allergies look for a hypoallergenic mattress. If you would like to check all of the boxes above, you should consider latex mattresses. Latex mattresses are hypoallergenic, breathable, soft yet supportive. In fact, latex mattress sold at Forty Winks are with Vita Talalay inside. Vita Talalay produces pure natural latex mattresses, latex mattress toppers and latex pillows. Sleep healthy on latex mattresses with Vita Talalay.